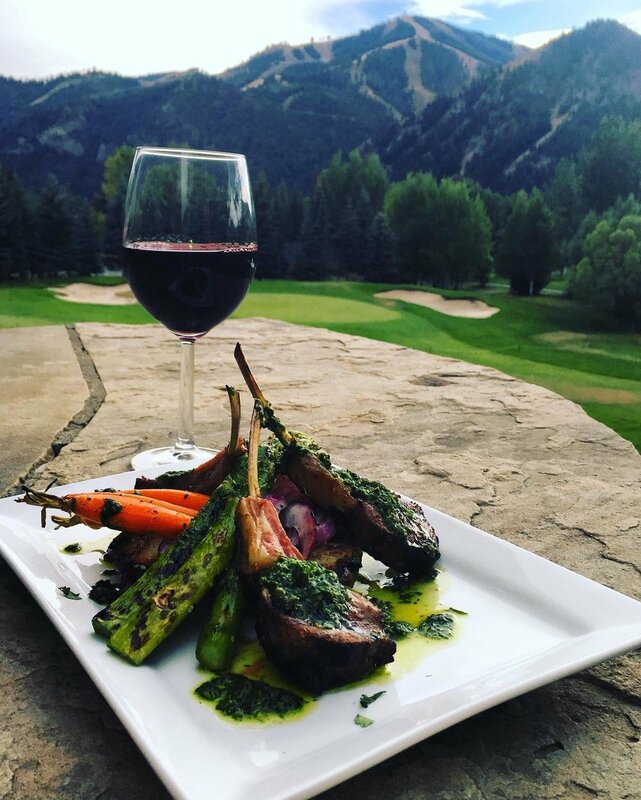 The Bigwood Grill is an outdoor restaurant with amazing views of Baldy, Warm Springs, Adam's Gulch, The Boulders, and Boulder Peak. Open for lunch and dinner from June through late September. The Bigwood Grill features a full service bar with daily Happy Hour drink and food specials from 3-5pm.